We’ve recently had a number of enquiries about the microphone that Christina uses in her (more recent) videos. After careful inspection of the video material, we think that it is the “AKG Perception 220 Condenser Microphone”. A piece of advice: While this is a great mic, you should only get it if you know what you are doing! If you are just looking for a mic to use for occasional recordings or screencasts, or just something to play around with, you might be better off with a different one. Consider for example the much cheaper Audio-Technica AT2020 USB Condenser USB Microphone, which you can easily connect to your computer via the USB port. Note that the “AKG Perception 220 Condenser mic” does not have a USB port! 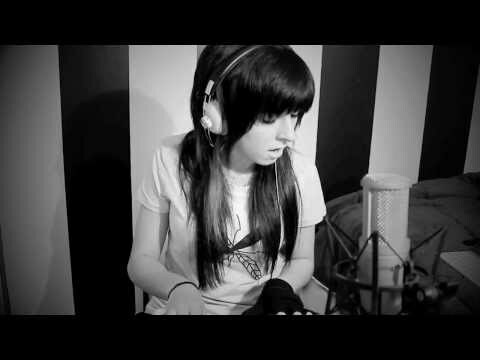 The following videos are examples of Christina’s mic in action. Thanks to filzilla for the information.